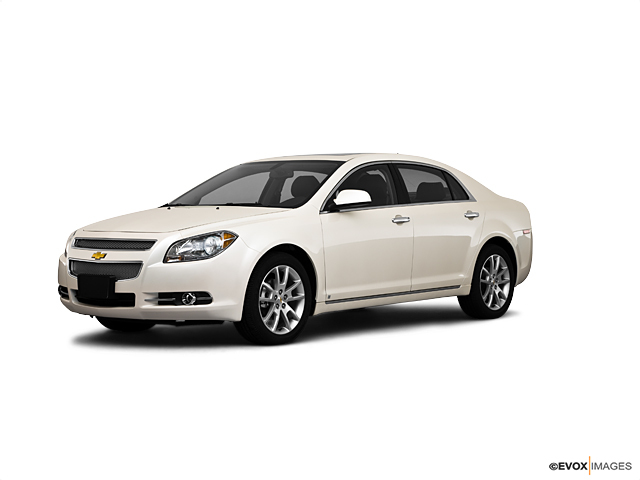 The Chevrolet Malibu is a midsize sedan with a striking balance of comfort and luxurious space availability. Intuitive infotainment features ensure Saginaw drivers will never lose control when they are out on the road. The Chevrolet Malibu is safe and sturdy along with being a budget-friendly purchase. Garber Chevrolet Saginaw also provides great financing options for anyone looking to purchase this vehicle. GM has not compromised with the safety features as the Chevrolet Malibu offers the Teen Driver technology with unique features, like muting audio when the front-seat passengers are not wearing their safety seat beats, providing audible and visual warnings when you travel over speed or setting a limit on music volume. Feel free to drop by our Saginaw dealership for a test drive.